Hi everyone! 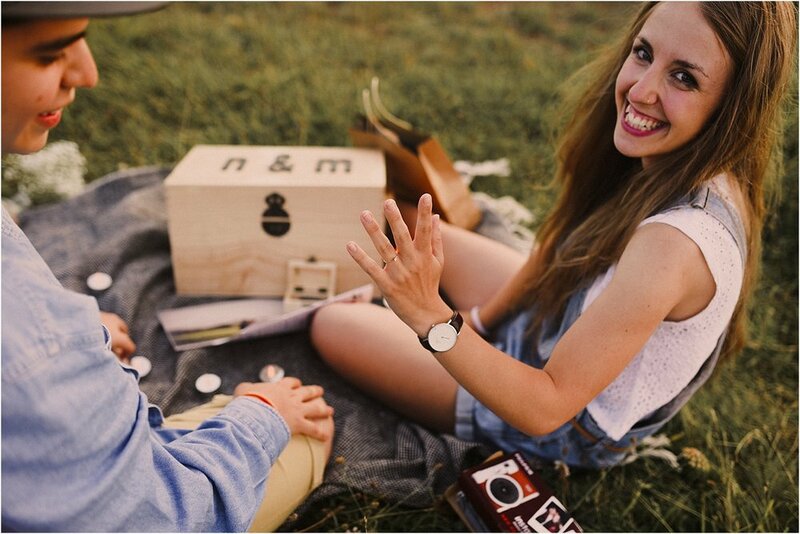 Today we bring you an "Engagement shooting". This type of shooting is increasingly demanded in San Sebastian. 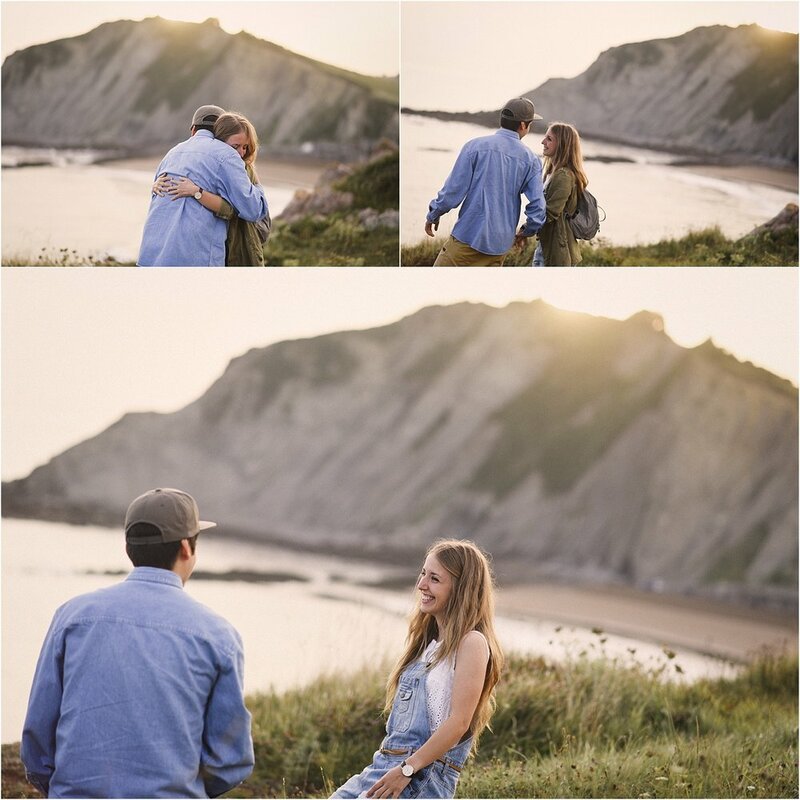 It is almost always a surprise of the future husband to the future wife (or vice versa) in which he asks for marriage in the presence of a photographer. Nico's excuse in this case for Malen was a photo report with me. 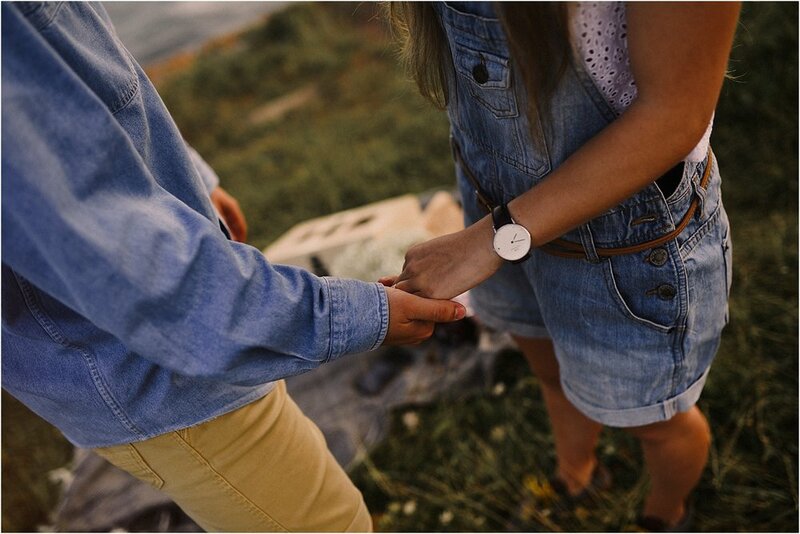 At dawn, he took her from San Sebastian to a beautiful spot of Zumaia with his eyes closed. 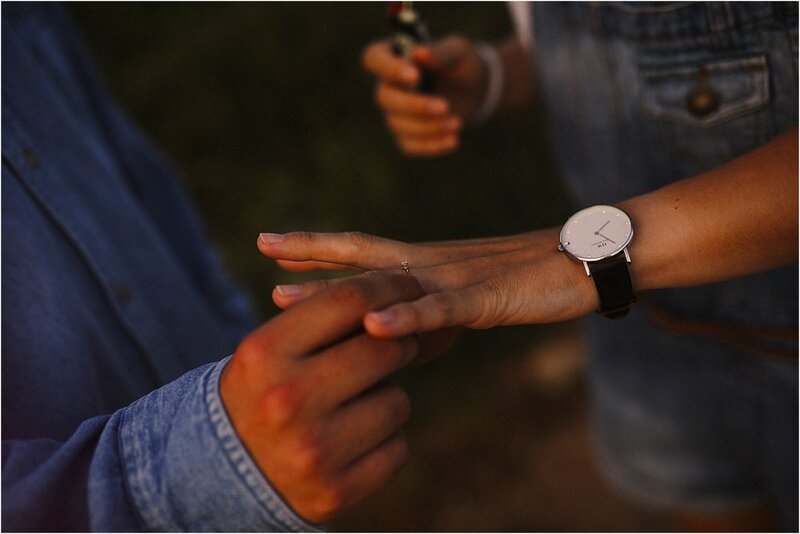 Romanticism is back in fashion! 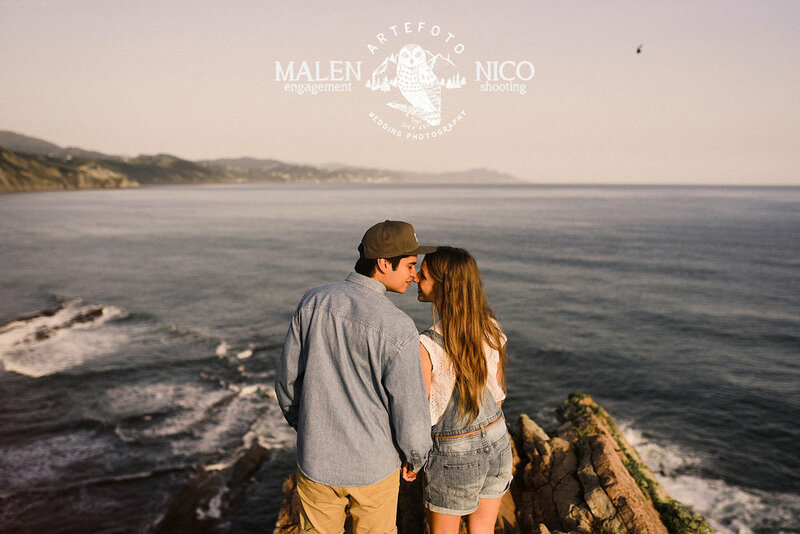 Here is the summary of an hour with Malen and Nico, pure photojournalism, passion, naturalness and emotion of a couple that we really love !! Thanks Nico, thanks Malen! See you in your wedding !! Para ver todas la selección de fotografías, haz clic en "más". Gracias!! To see the selection of the photographs of the wedding, click on "más". Thank you! !